Premium seat covers on sales now! Are you looking for car seat covers? 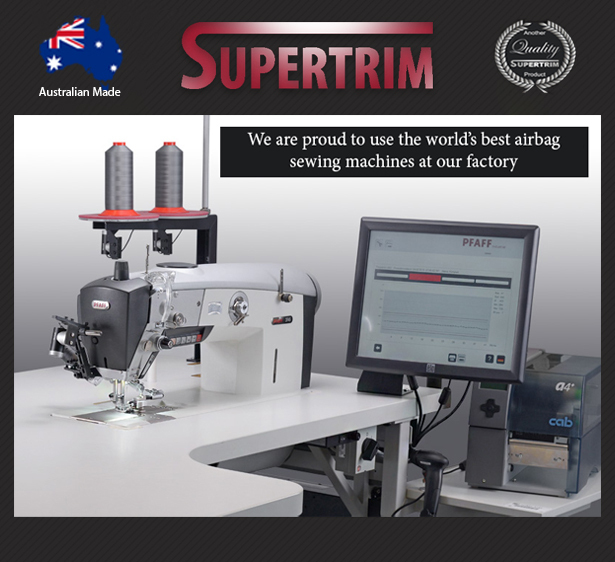 Supertrim is a proud Australian manufacturer of quality car seat covers. 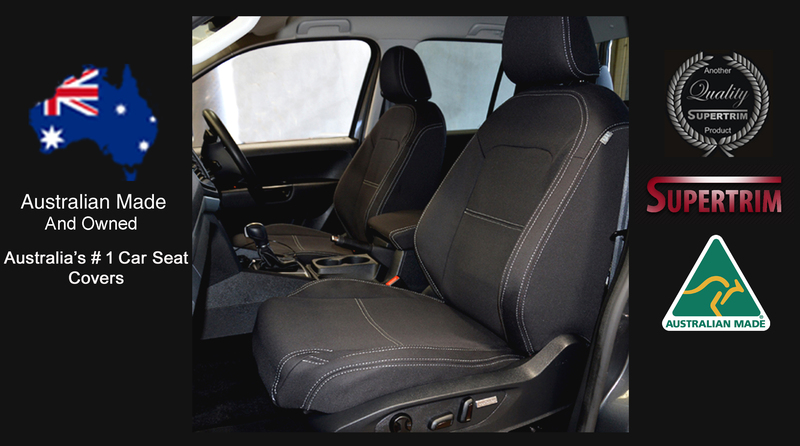 Our seat covers protect the original upholstery from damage, cover up any existing damage, and provide a more personalized and look to a vehicle interior. 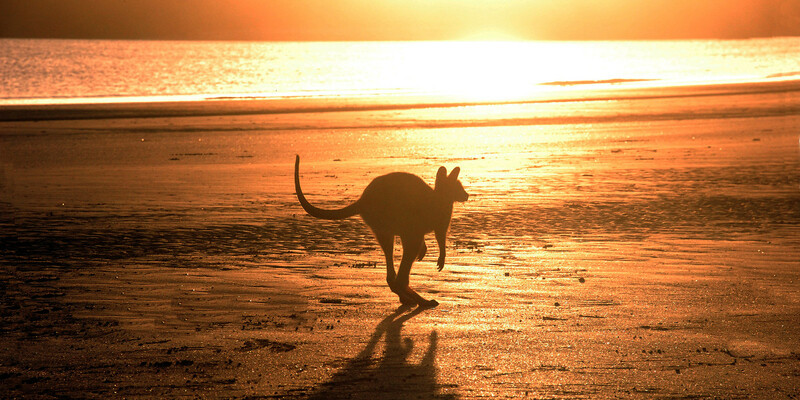 Our Aussie made Seat Covers can be delivered Australia wide and are custom designed for the perfect fit. Our car seat covers are designed to allow complete use of all seat features including reclining, folding and without coming in the way of the side airbags. Our affordable car seat covers include headrests, armrests, console covers for split bench seats, and even map pockets. Where applicable, we also offer Custom Seat Covers for the rear seats. 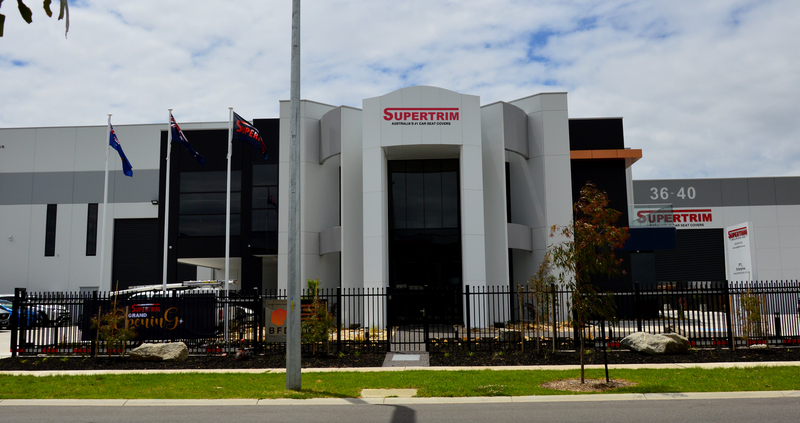 Supertrim insists on testing its materials, and offers a wide selection of colours and patterns.